There Was An Old Lady Who Swallowed A Fly for Only $6.99! You are here: Home / Great Deals / Amazon Deals / There Was An Old Lady Who Swallowed A Fly! Only $6.99! There Was An Old Lady Who Swallowed A Fly! Only $6.99! 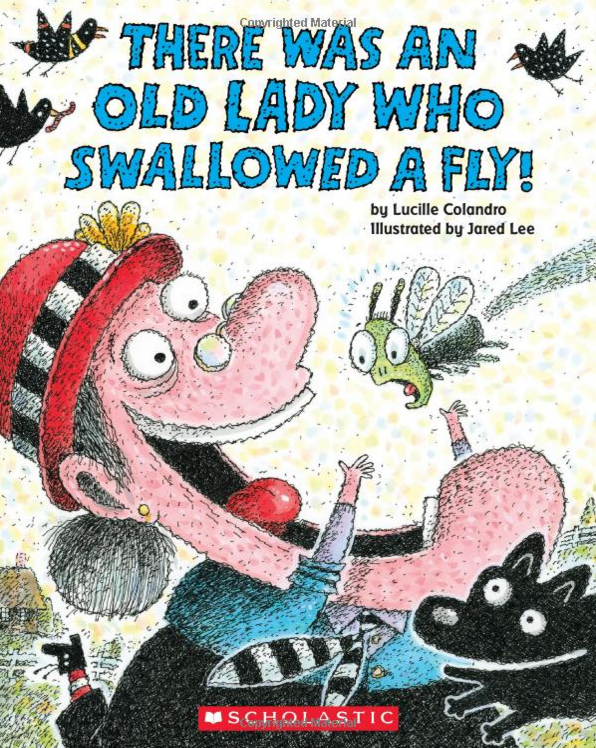 There Was An Old Lady Who Swallowed A Fly Only $6.99! My grandson LOVES this book! He got it recently and has read it over and over, laughing hysterically every time! And there is a series of them, so I’m planning on adding to his library! Head over to Amazon and order a copy of There Was An Old Lady Who Swallowed A Fly! for Only $6.99! It’s the Old Lady as you’ve never seen her before! (The illustrations are wonderful!) Now she’s swallowing animals from the classic story…to create a home full of lovable pets!